The last words of Jean-Marie Le Pen to the EU Parliament before EU elections next month accused his fellow MEPs of being “deaf and dumb” to the “migratory invasion” and castigated the “uselessness” of the institution. Jean-Marie Le Pen was leader of the French National Front for nearly forty years and an MEP for thirty five years. He was first elected in June 1984, when the Front National, founded in 1972, crossed the 10% threshold for the first time electing 10 MEPs, including the party’s leader, as a result. He still thinks France should disengage from the institutions of the EU, although his daughter, Marine Le Pen, now leader of the revamped National Rally, thinks the EU can be reformed from within, albeit with the help and support of like-minded nationalists from across Europe. Sadly, he is now estranged from his daughter and the party he led from the political wilderness in the seventies to increasing success by the nineties, despite a rigged political system. In 1972, he polled 0.7% of the vote in the presidential elections of that year, but thirty years later in 2002 he reached the second round of voting winning 17.8% of the vote. In 2017, his daughter also reached the second round and polled 34% of the vote. 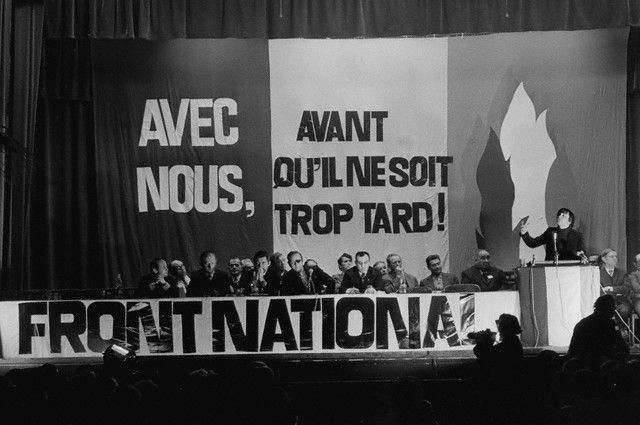 With France teetering on the brink of civil war, the next presidential race will once again be a straight choice between a globalist and a nationalist. You can watch highlights of Jean-Marie Le Pen’s final address to the EU Parliament below. 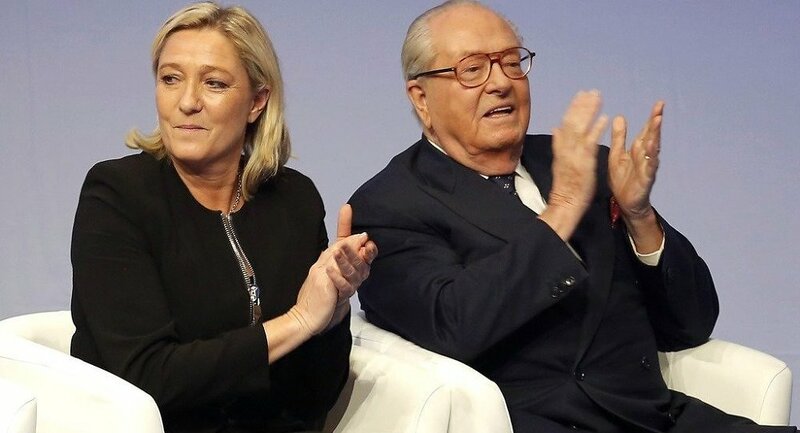 Jean-Marie Le Pen bows out in style! Previous Post The Fall of Europe?